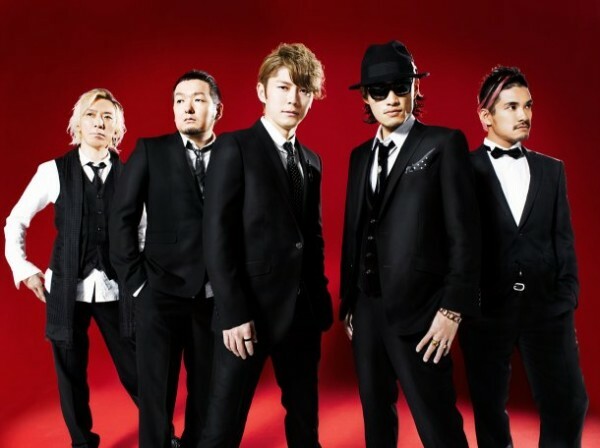 FLOW has announced that�they will be releasing a new single and album in March. They will also be holding a nationwide tour starting in April. The upcoming single will be a double A-side scheduled for release on March 20th. It will include "CHA-LA HEAD-CHA-LA", which will be used as the theme song for the upcoming anime film, 'DRAGON BALL Z Kami to Kami' (opens March 30th); and a brand new song. Meanwhile, their 8th original album will be titled "FLOW THE MAX!!!" and it will be released on March 27th. More details on both the single and album will be revealed at a later date. Their tour, 'FLOW LIVE TOUR 2013: Tour THE MAX!!! ', will be divided into 2 parts: 'LAST MAX!!!' and 'MAX!!! no Mukou Gawa'. There will a total of 48 shows. Ticket reservations for the first half of the tour will start on their official website on January 24th.